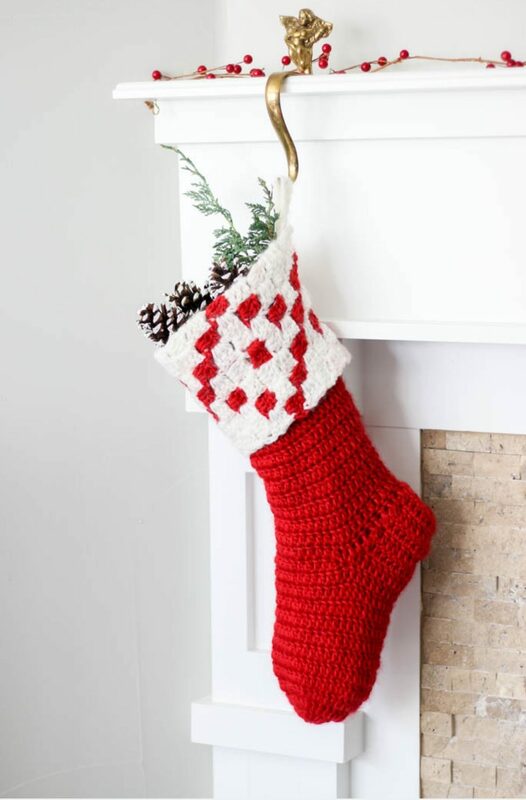 Take a look at the free crochet Christmas stocking patterns in this wonderfully festive roundup! 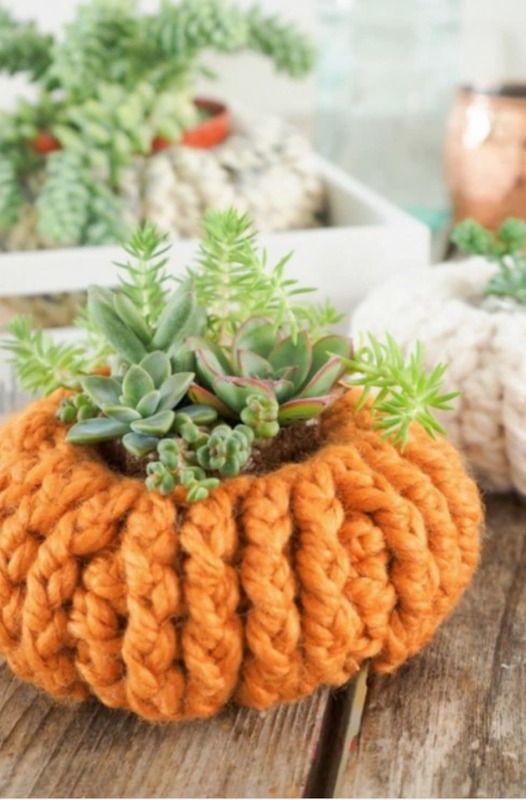 Get some ideas for your next crochet project. 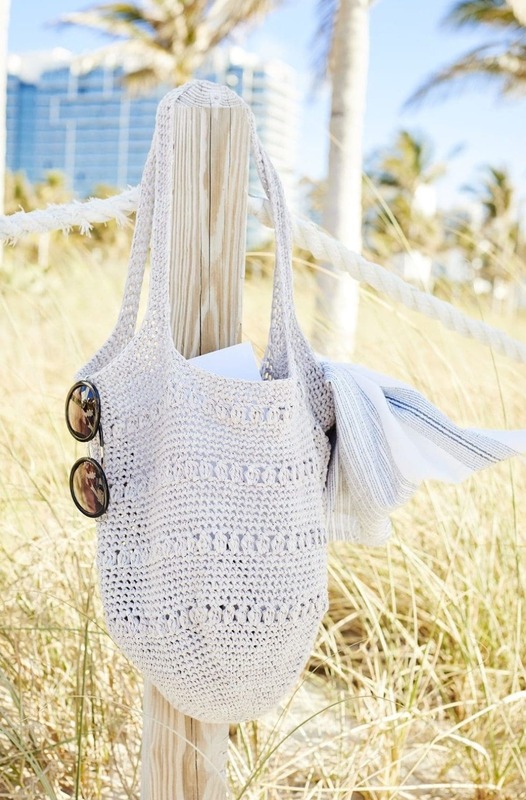 View this roundup of summer crochet patterns that are perfect for lazy summer days at the beach or around the pool! 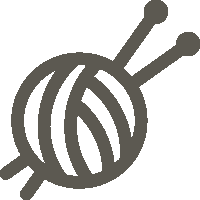 Making crochet cats has proven to be really popular, as people who like cats and like crochet just love to combine this and create cute little kitties to share with friends and family! 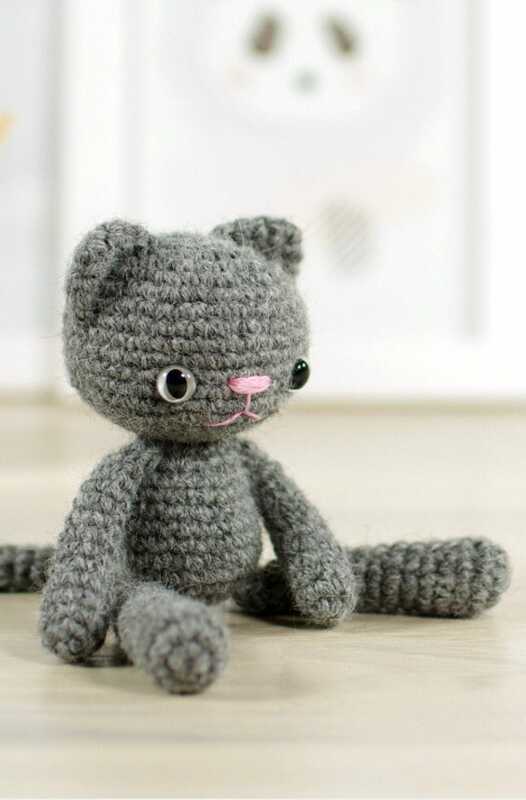 I have rounded up some really great free crochet cat patterns for you to make, so take a look at these incredible FREE patterns and choose your next crochet project. 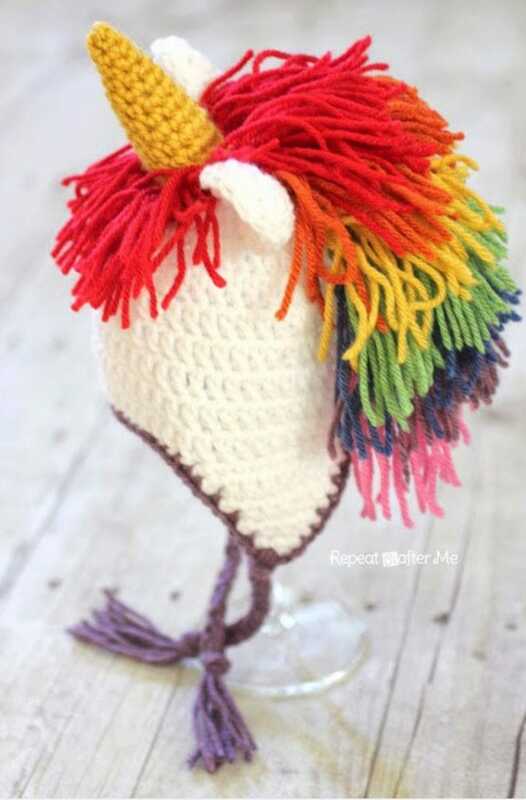 Looking for something simple to crochet that will make everyone think “sooo cute!”? 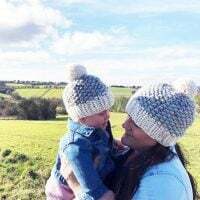 Look no further than these free easy crochet hat patterns.